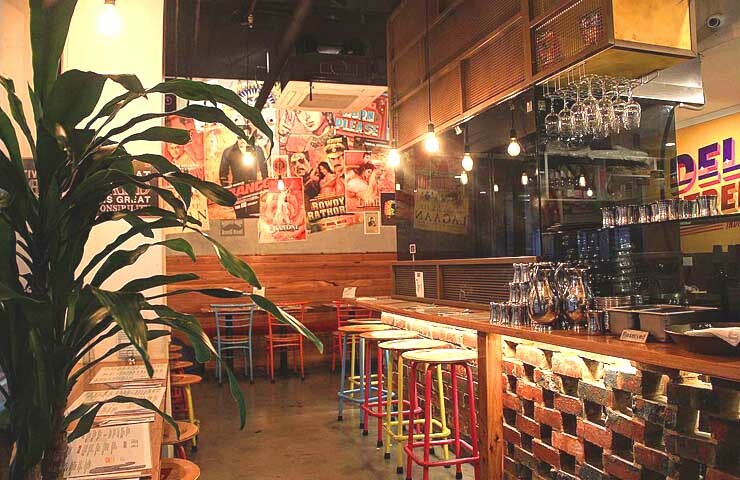 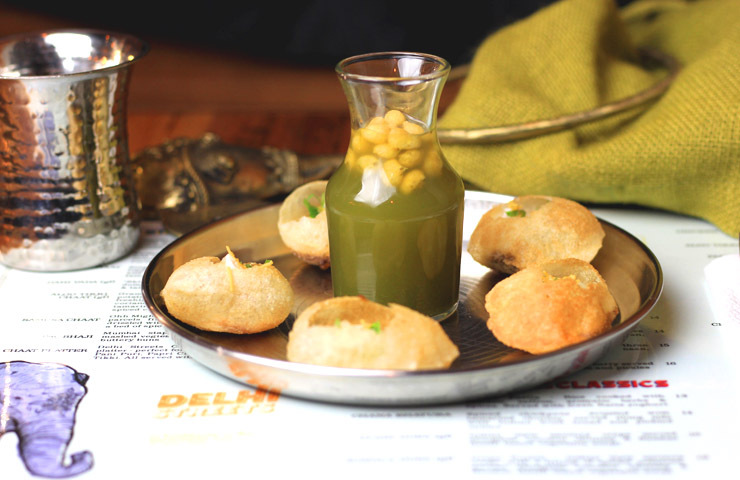 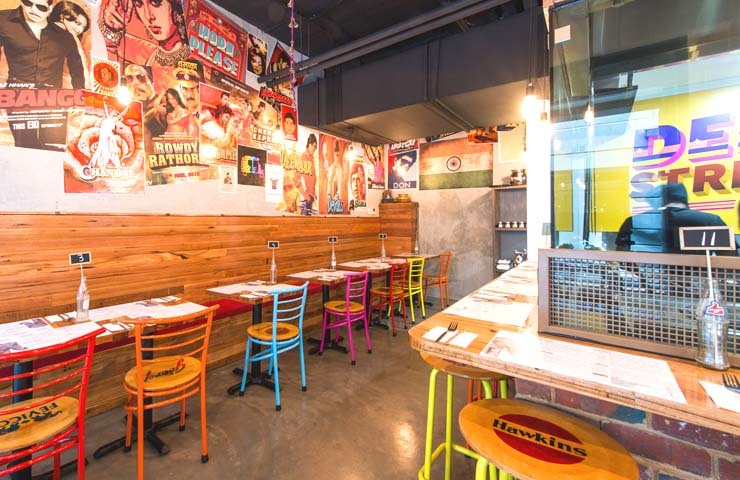 Located round the corner from Melbourne’s Immigration Museum and a stones throw away from the Yarra River is Delhi Streets, an Indian-based restaurant offering the flavours of Indian Street food and the quintessential vibrancy of the Indian markets. 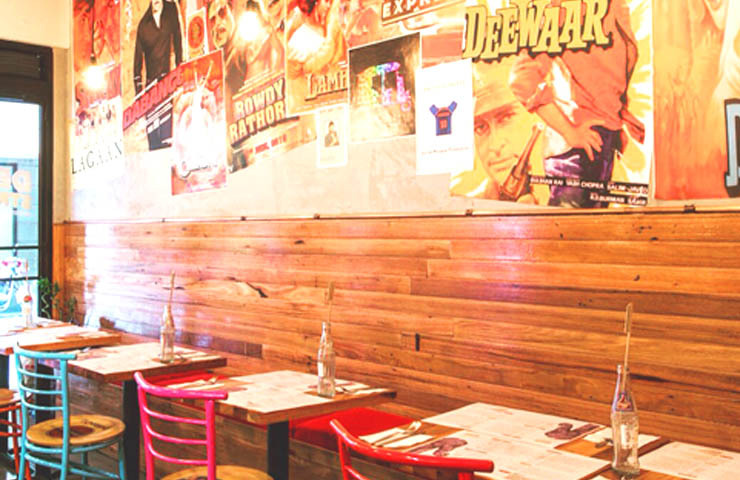 With Bollywood film posters decorating the walls and bright colours throughout, Delhi Streets creates a unique and energetic dining experience. 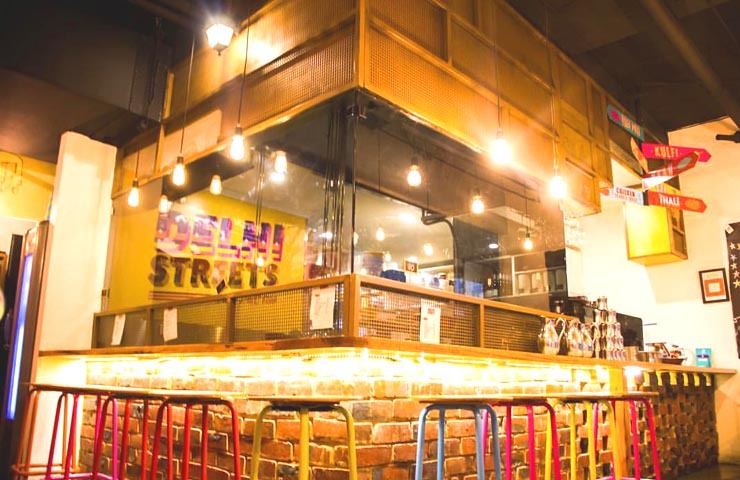 The food delivers a wide array of options for meat-eaters, vegetarians and vegans alike. 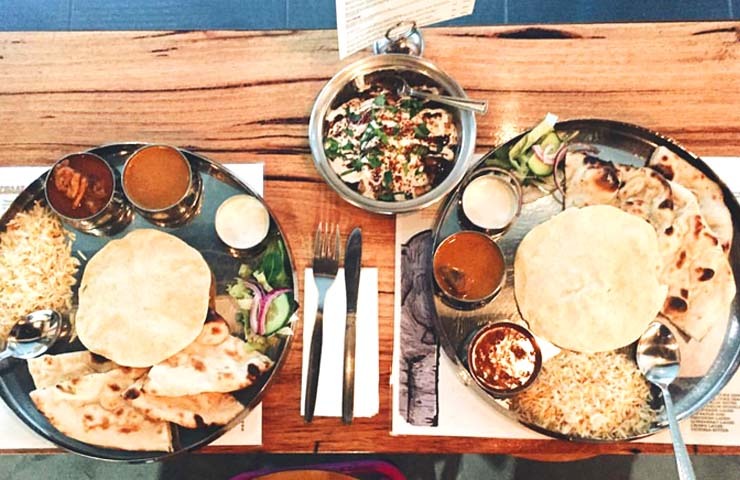 Delhi Streets features in our top picks for the best places to eat Indian vegan food – check it out here!